It's no surprise that vests are a wardrobe staple in the fall time. 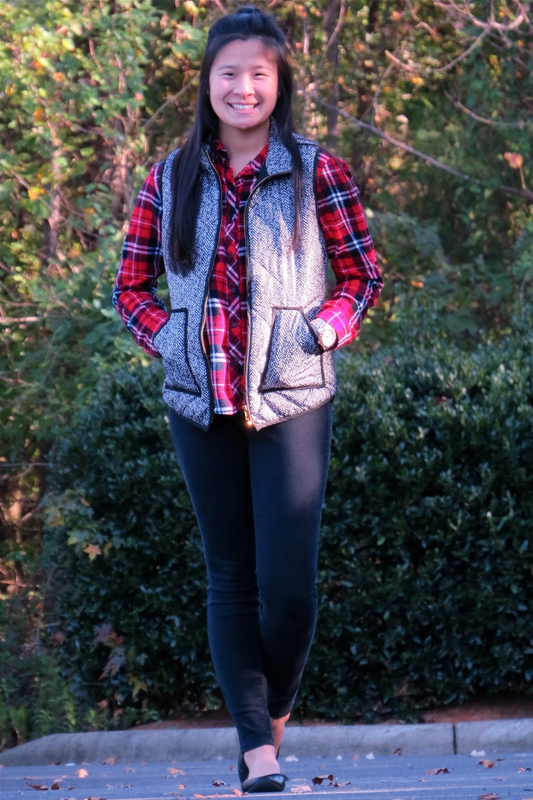 My favorite vests are the quilted puffer vests, they add the perfect amount warmth for those chilly fall days! 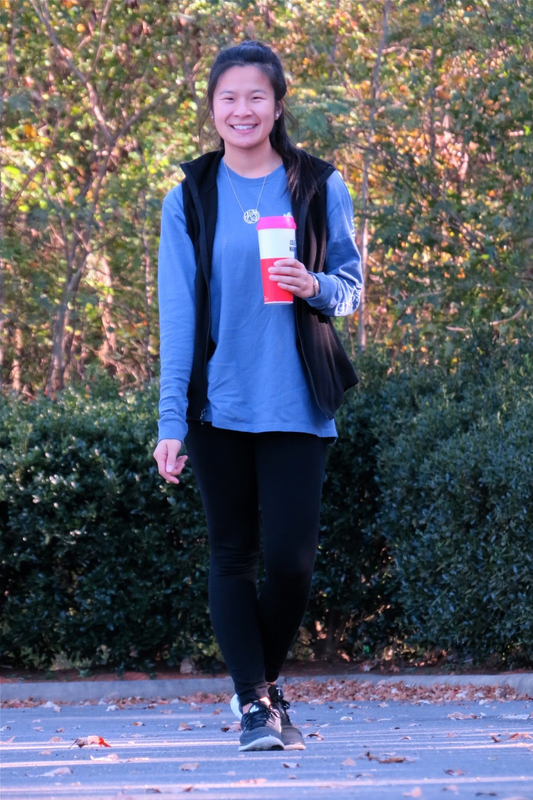 There are so many ways to style a vest from dressing them up with a cute dress or down with a simple tee and leggings. Today I'm showing you 8 different ways you can style your vests this fall and if you're not a vest lover yet, I'm sure you'll be at the end of this post! An all black outfit with your vest as the focal point is such a classic way to style your vest this fall. 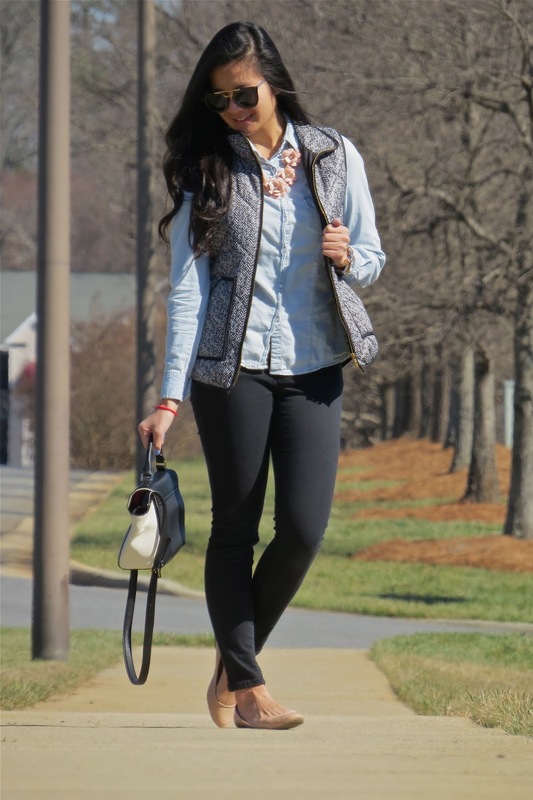 I especially love keeping things monochromatic with this herringbone vest! Another classic! Denim shirts seem to go with everything, right? This would also be cute with a denim shirt, cable knit sweater on top and the vest to finish up the look for a super warm and cozy look! I went for the super simple route when pairing this outfit. 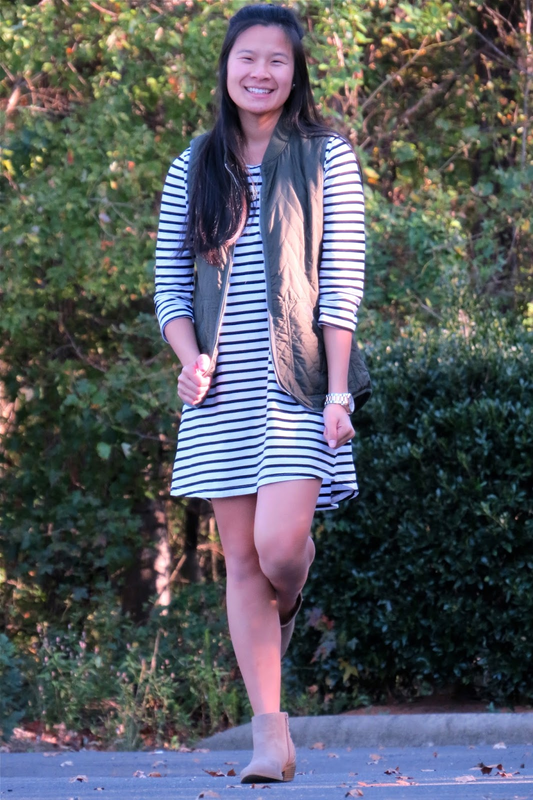 A simple vest and a stripped dress paired with some booties make the perfect casual fall outfit! I've been really into playing around with mixing prints of as of late. I love keeping this monochromatic and playing around with different prints! 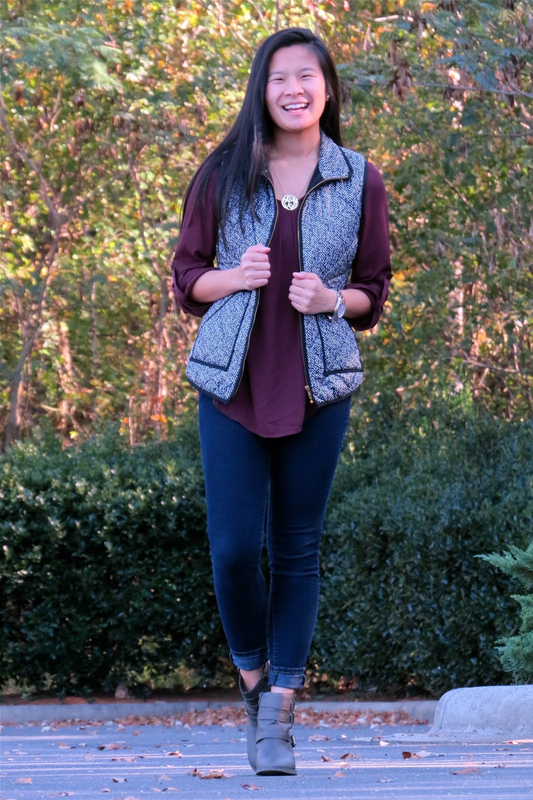 This herringbone vest makes it super easy to mix and match with a ton of different patterns! Don't be afraid to reach for a brightly colored vest! 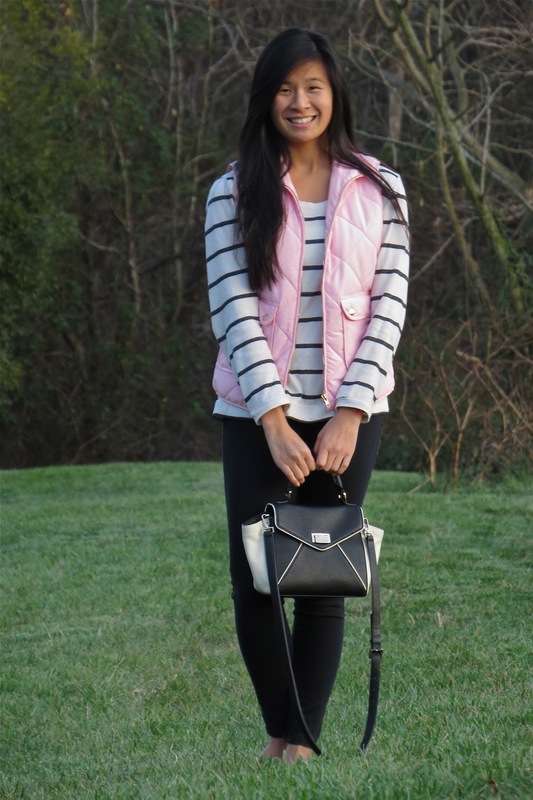 As much as I love my neutral tones, this bright pink vest is just too fun not to pass up! 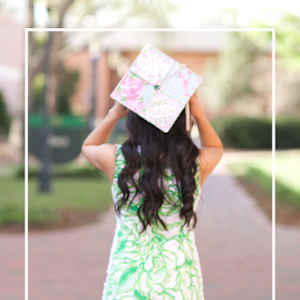 Pair it with a black and white outfit for a fun pop of color and you're good to go! Plaid shirts and vest seem to go hand and hand in the fall time. You can never go wrong with this classic paring. 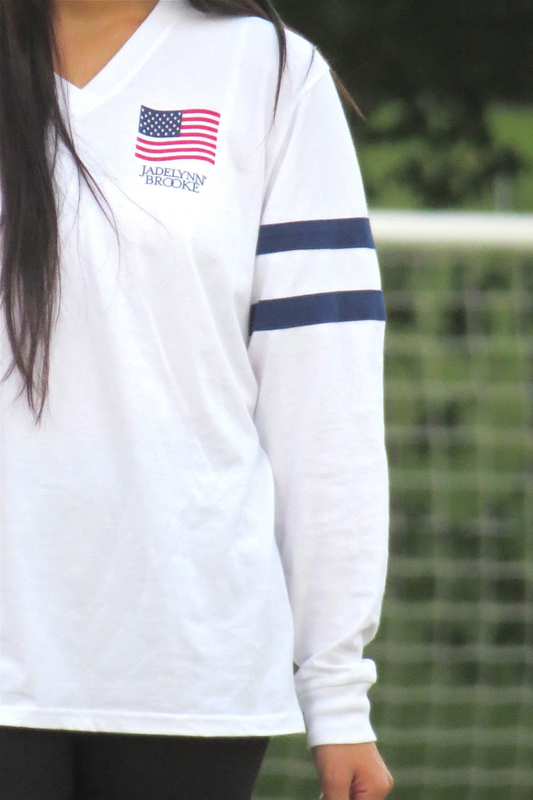 Also would be super cute layered with a white sweater! Am I really a college student if I don't show you at least one athelisure look?! Vests add such a nice layered look to any athelisure look and it's a nice little something something to an otherwise super casual and comfy look. Whew, that's it! Sold on vests yet? If so, here are some of my favorite vests down below! Obviously there are a ton of other ways you can style your vests, but these are a few of my favorite ways to style them. Which outfit styling was your favorite? Let me know in the comments down below! 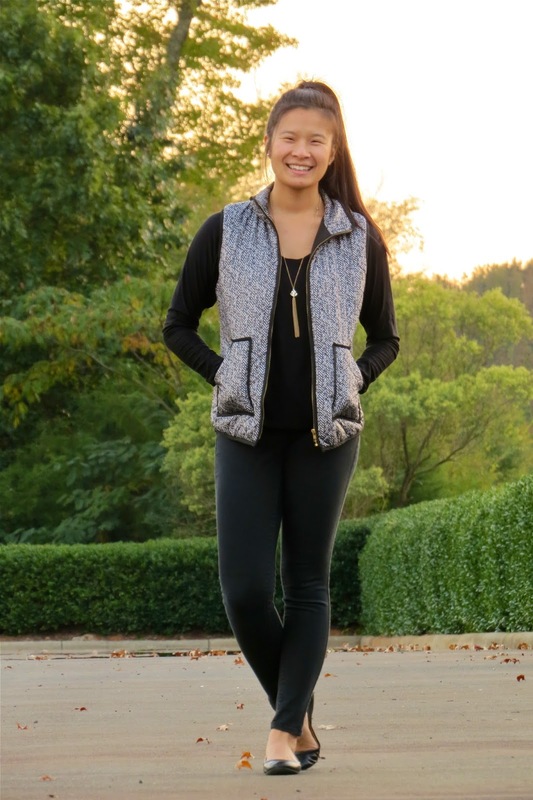 Also, let me know your favorite way to wear vest in the fall! I hope you all have a great Monday! As much as I love dressing up in pretty dresses and fun heels, there are some days that athleisure is just calling my name. 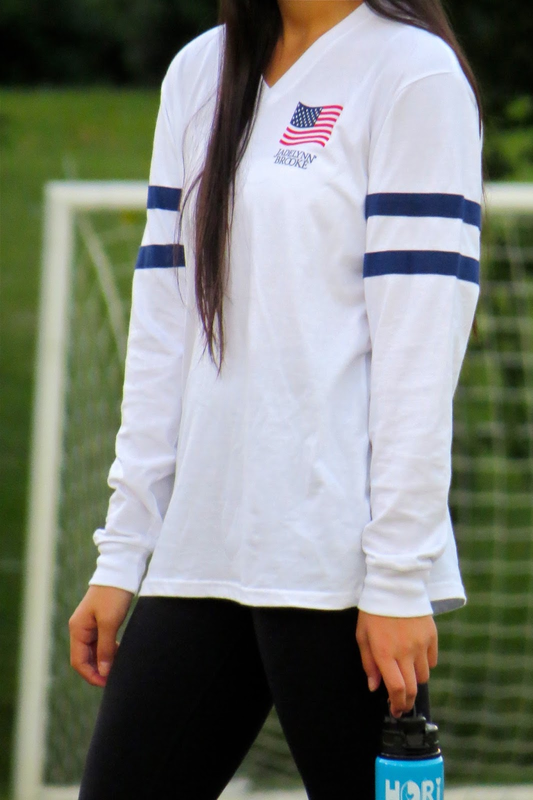 Recently athleisure has been calling out pretty frequently... and by frequently I mean every day. Can you really blame me for always answering the call? 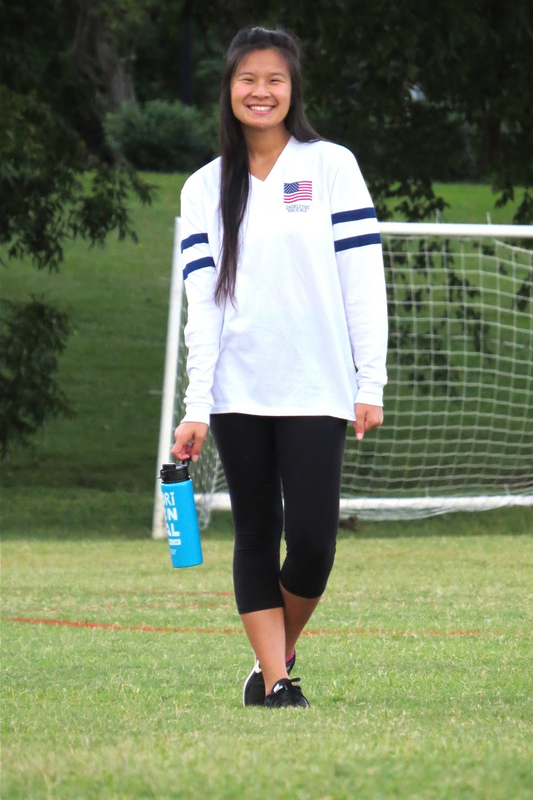 Who wouldn't want to be comfy in an oversized tee, cropped leggings and your favorite Nikes? Ok, ok on the real though. 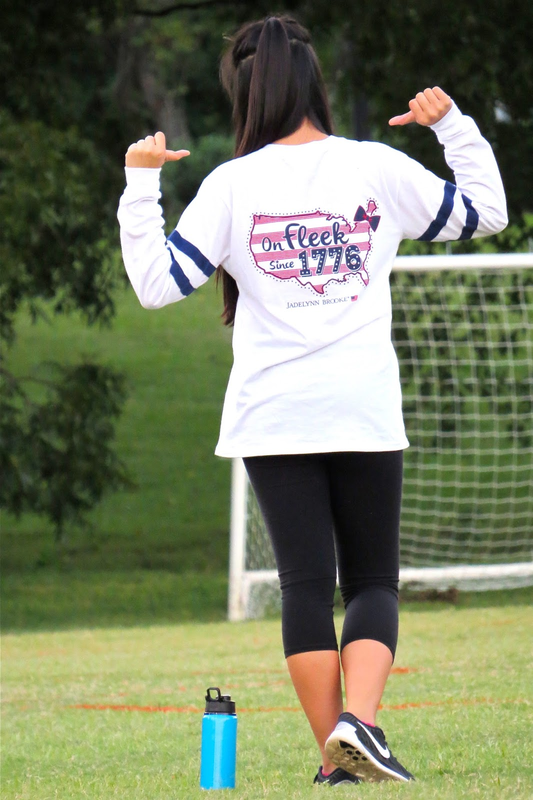 With midterms and projects piling up my go to outfit as of late has been a comfy shirt with my favorite leggings. The last thing I want to be while I'm locking myself up in the the library is uncomfortable. On the real note, how have you all been? Like I said school has been pretty hectic as of late and it's crazy how fast this year has been flying by. I mean, November starts in a handful of days!! Also, what are your plans for Halloween weekend? I don't think I can afford to go out with all the work I still have to do for school (lol being responsible and stuff...), but hopefully I can squeeze in a little fun this weekend. I hope all of you have a wonderful and safe Halloween weekend! I hope all of you are doing well. This week has been super busy for me with midterms, projects and quizes piling up. Thankfully most of this crazy school load will calm down after next Tuesday so we're almost there!! Today I thought it would be fun to share with you all my go to travel outfit along with some of my road trip / travel essentials. For my outfit 99% I'm probably going to be wearing leggings when I travel. If I'm going to be in a car for longer than 2 hours or on an airplane there's no way am I going to be sitting in some tight constricting jeans! 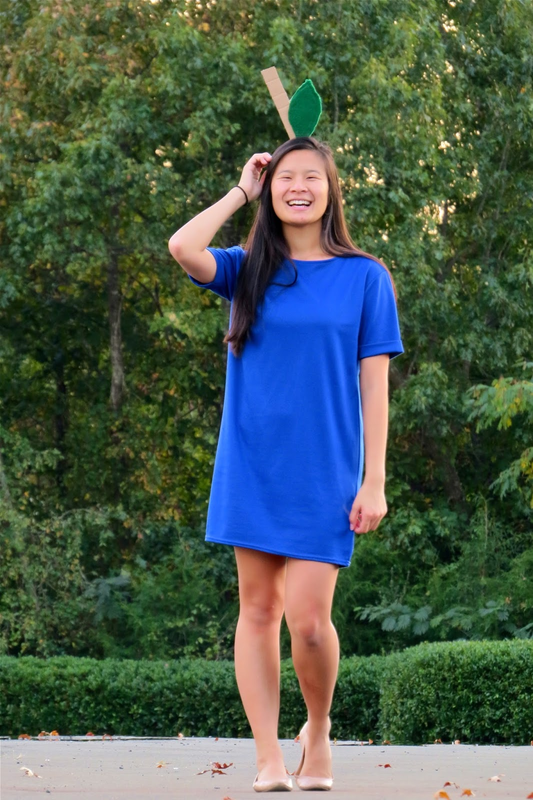 Also I didn't realize that my outfit is pretty much a dupe for this outfit post that I did a few weeks ago, but hey, I like what I like, right? I feel like this is a no brainer.. Long road trips or plane rides are the perfect time to knock out some blog posts or to get some studying done. 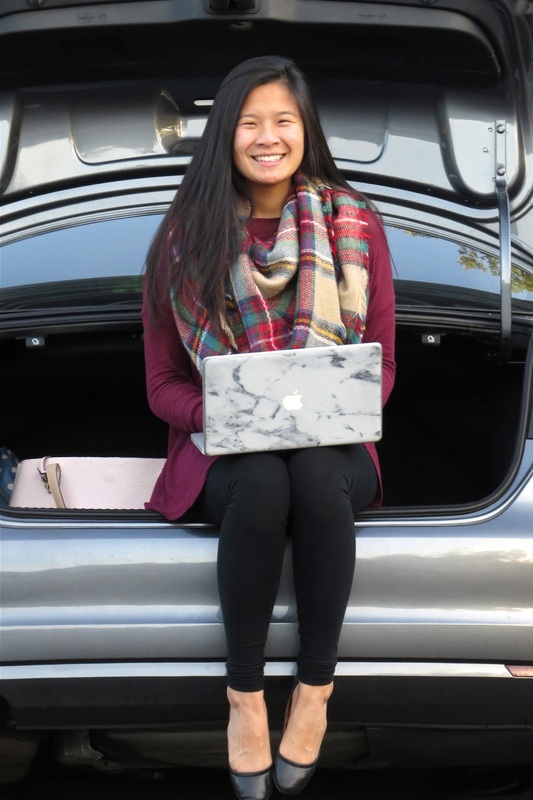 Just make sure you have your laptop fully charged before you hit the road! I love traveling with blanket scarfs because not only is it a super chic fashion accessory, but it also doubles as a blanket! I always fall asleep during road trips so having some type of pillow or make shift blanket / pillow is a must for me. Socks c/o Cozy socks Does anyone else's feet ALWAYS get super cold?? Cozy socks for trips are a must for me. I got these adorable ones from Hotsox and I cannot stop wearing them. Hotsox has so many cute and colorful socks to choose from, this pair has to be one of my favorites! They're also giving me major flashbacks to my ballerina days! Want to listen to some music? Watch some YouTube vidoes? Watch a movie? Better pack some headphones! I have about 5 different pairs of headphones and have them in every single bag I own, I cannot go anywhere without them! And that's it! Those are a few of my travel essentials for road trips or any airplane ride. What are your travel essentials? Let me know in the comments down below! Also, let me know what you have planned for Halloween weekend! 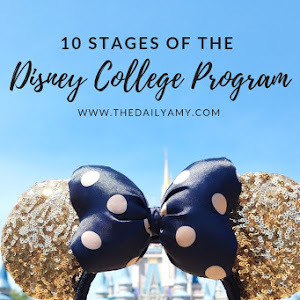 I'm still working out some plans, but am excited to celebrate! I hope you all have a great day and as always, thank you for reading! *This post was in partnership with Hotsoxs and all opinions are my own. Thank you for supporting brands that support Pastel N Pink! I know I typically don't do a whole lot of beauty type posts on my blog, but I think it's fun to switch it up every now and then to keep things fresh and exciting. 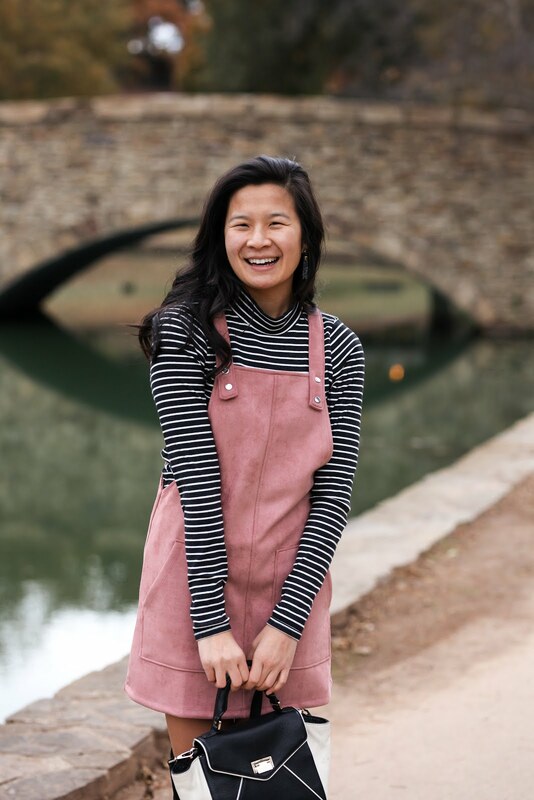 Even though my blog is primarily fashion based and I love sharing style inspiration with you all, I do think it is important to share tips on how you can take care of yourself as well. After all, you need to take care of yourself first before worrying about what you're going to wear, right? I guess let's start off with a little background story of my skin first. Thankfully I never really had that big of a problem with breaking out. I get the occasional one or two break outs when I get stressed out with school, my diet starts going down hill or when it's "that time of the month" (thanks Mother Nature..), but other than that I would say my skin is pretty good. I have to say, the number one thing that keeps my skin looking it's best is washing my face daily. 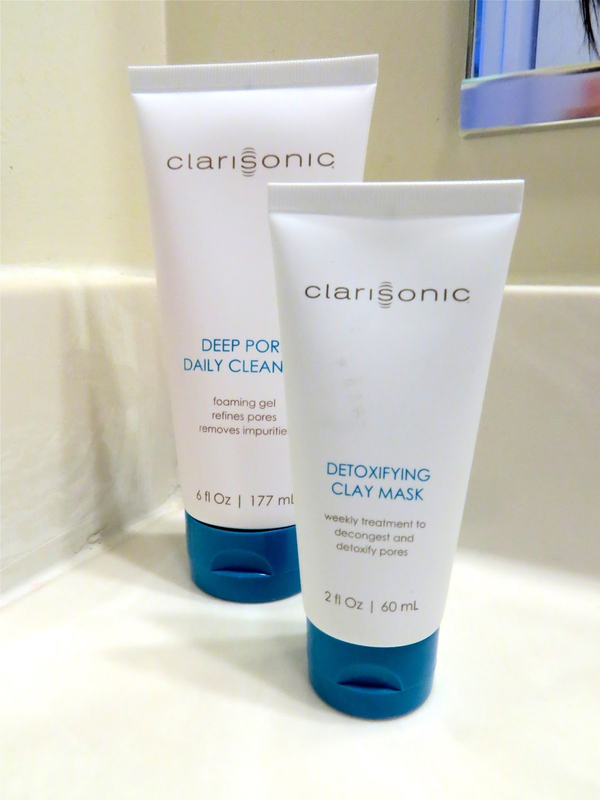 I like to try out different face washing products, but lately my favorite has to be the Clairsonic Mia 2. 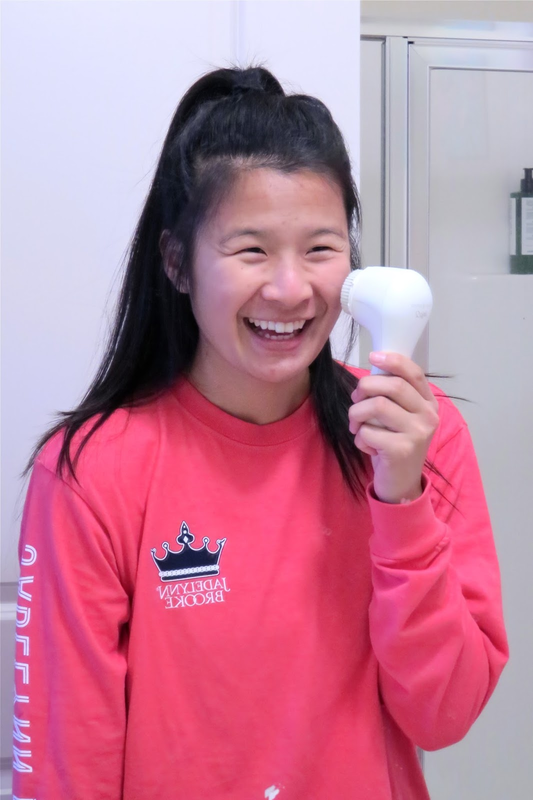 I have heard so many great things about the Clarisonic and was so excited to finally have a chance to try it out for my self. With the holidays coming up, this could be a great gift for any female (or male!) in your family. I know my mom is all about having her skin looking fresh and clean so I may look into getting one for her. 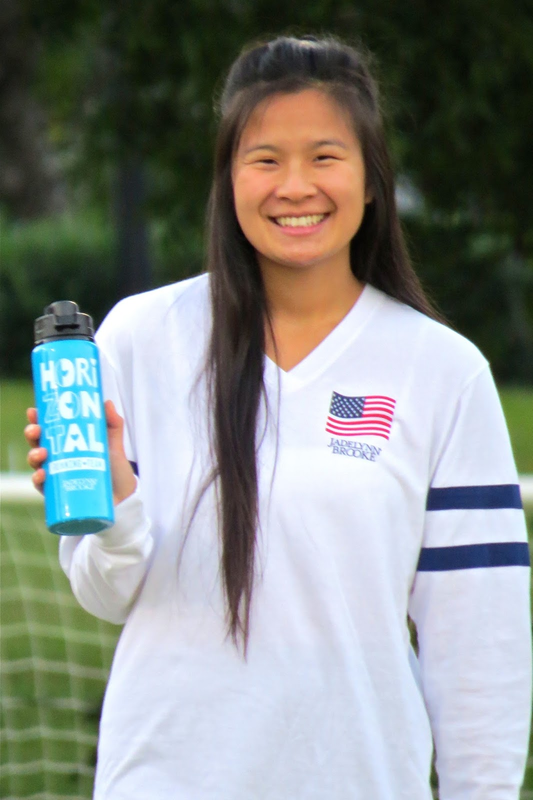 You can pick up one for 15% off with code: HERCAMPUS! Coupon expires November 20th! 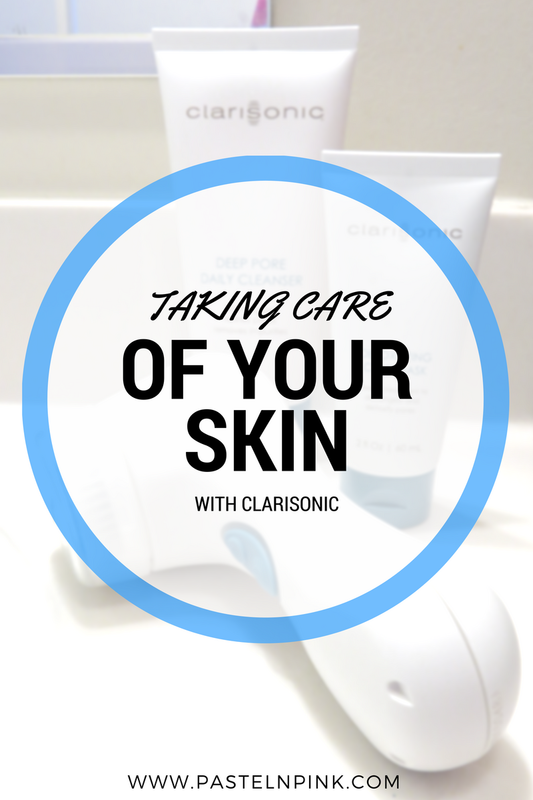 The Clarisonic comes with a deep pore daily cleanser and a detoxifying clay mask. Both are great and they don't irritate my skin which is a major plus because I have pretty sensitive skin. The directions on the Clarisonic recommends that you wash your face twice a day, but with me usually rushing out the door in the morning I typically don't have time to wash my face in the morning. I usually do my face washing routine right after I get out the shower just so I can feel completely clean! I first start off by putting a thin layer of the Deep Pore Daily Cleaner on my face. Next I'll take the Clarisonic Mia (or I like to call it the giant toothbrush) to exfoliate my face. The Clarisonic has a set timer where it beeps letting you know when it's time to move to another part of your face. The brush head is very gentle on the skin which is essential for me because I have very sensitive skin. 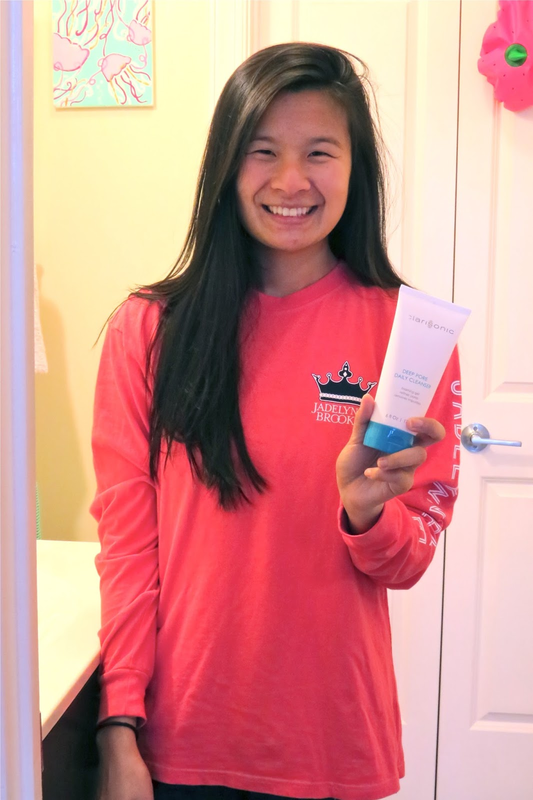 I typically don't do a face mask often, but when I do my skin always feels super refreshed! I usually do a face mask when Mother Nature decides to visit or when I feel stressed out from school. It's a great way to unwind for a little bit and refresh yourself. 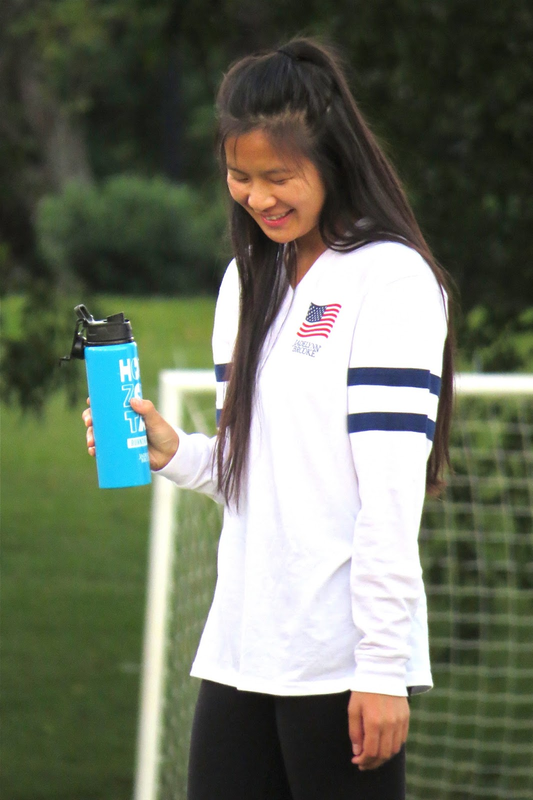 Drink plenty of water! I know this has been said plenty of times, but there's a reason why! 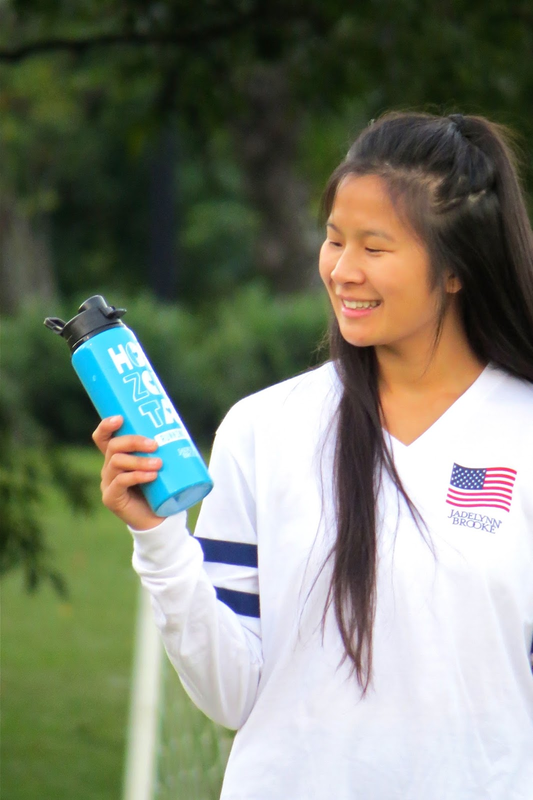 Water is a life line and I can definitly tell a HUGE difference one days where I drink lots of water versus days I don't get my daily 8 glasses. Have a balance diet If you put good food in, you'll feel good, right? Since late middle school, early high school I started cutting out soda and fried food and have noticed a huge difference. I'm not saying you don't have to cut out all cookies, ice cream, and french fires out of your diet (because let's be honest, I might go crazy), but you definitly need balance. Take time to relax It's not surprise a great amount of stress isn't good for you, especially your skin. Try taking 30 minutes out of your day to wind (or wine *wink* *wink*) down and relax. Anddd that's it! That's my skincare routine and my tips on how I keep my skin clear. What are your tips on keeping your skin looking on point? Let me know in the comments down below! I hope you all have a great day! *This post was in partnership with Clarisonic and InfluenceHer Collective and all opinions are my own. Thank you for supporting brands that support Pastel N Pink! Halloween is exactly one week away and if you're still trying to deiced on a costume idea don't worry, I got you covered. I always love coming up with Halloween costumes and making my own costumes. I just think they're so much more fun when you make them yourself and they're cheaper that way too! 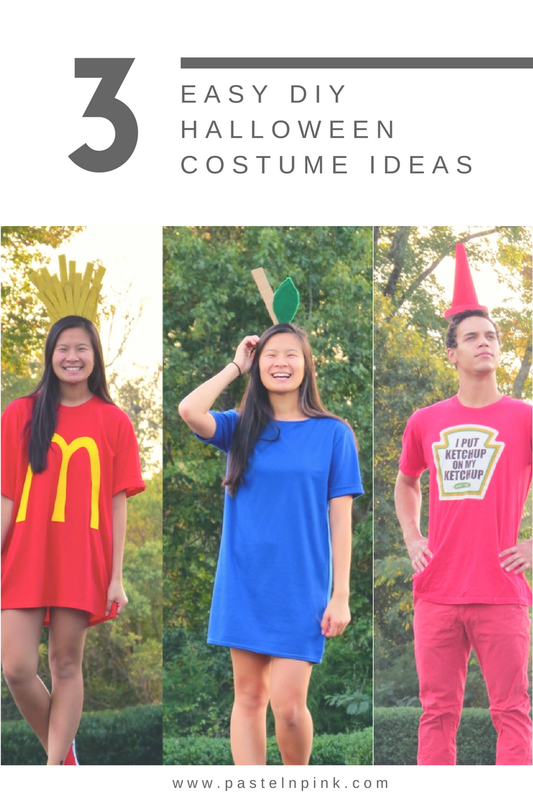 Today I'm brining you 3 super easy and cute Halloween costumes that you can put together. So let's get started now, shall we? We'll start off with something easy... a blueberry! You can be almost any fruit really, just change the color of the dress! For the headband all you need to do is cut a rectangle out to represent the stem and a cut a piece out in a shape of a leaf. From there you just need to paint or cover the leaf cut out in green felt and glue everything together onto the headband! Super easy! I guess I have a things for berries, last year I was a strawberry (you can see my costume from last year HERE)! I guess it's a tradition to do at least one berry costume a year? If you knew RJ then you know this costume is PERFECT for him. His shirt couldn't be more accurate! For the headband I just glued both pieces of the styrofoam disk and cone together and painted them red. After the painted pieces were dried I glued them onto a headband and that was pretty much it! 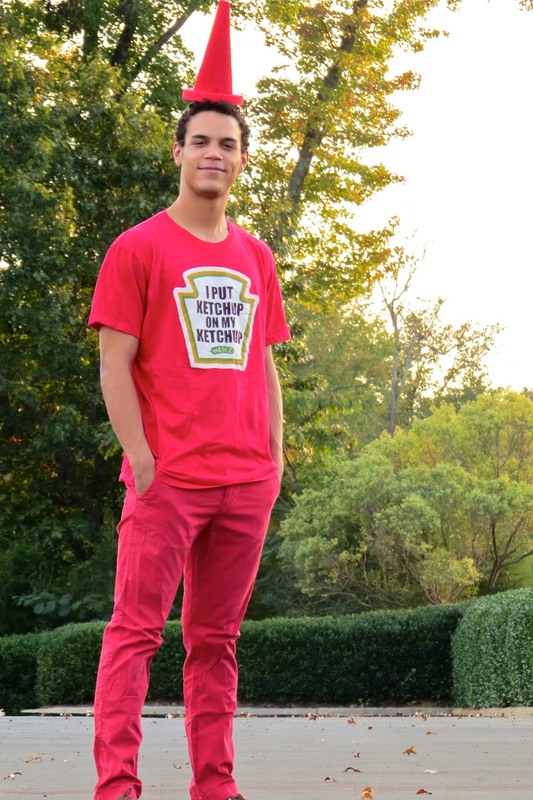 If you don't have a Heinz shirt, you can always print off the logo and tape it to your outfit. You can totally switch up the colors and make it yellow to be a mustard bottle (which I was last year!) 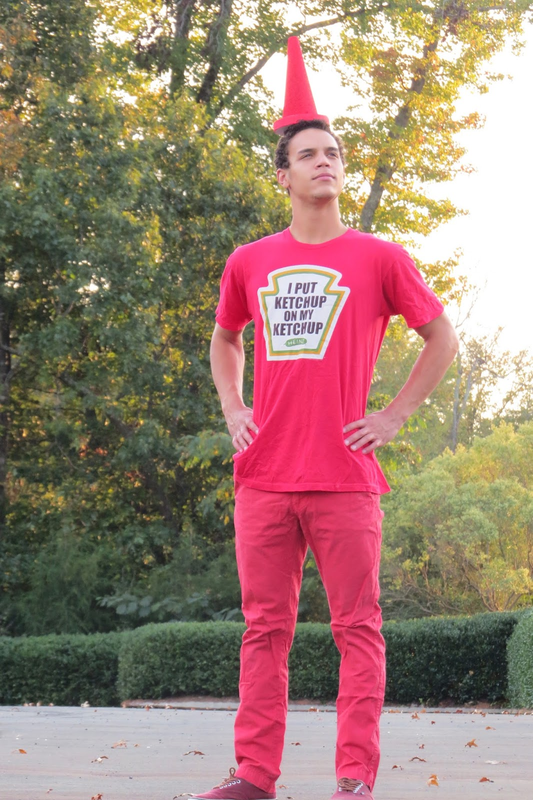 or you could go as a couple costume and be ketchup and mustard! Okay, last but not least my guilty pleasure... McDonald's french fires! I mean, you are what you eat, right? 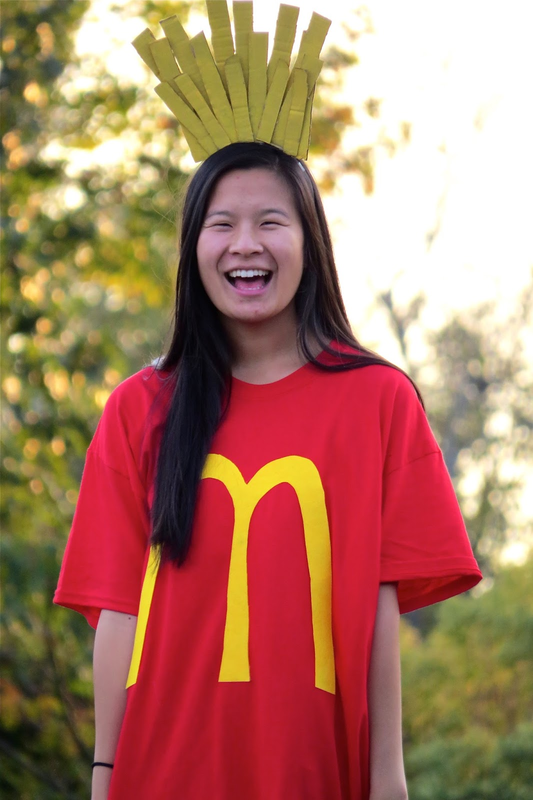 For the headband you will just need to cut out strips of fries and paint them all yellow. I think I used about 20 strips to get my desired "fry crown look." You will want to glue down the taller pieces first and build your crown from there trying to fill in any empty spaces. 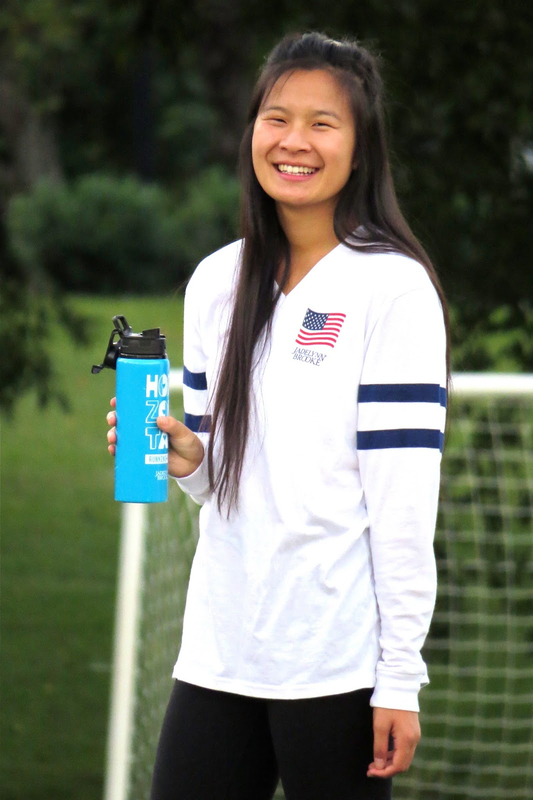 For the shirt all you need to do is trace out the "M" logo onto your yellow felt, cut it out and hot glue it onto your shirt! I added some spanks underneath and some red shoes and I was good to go! 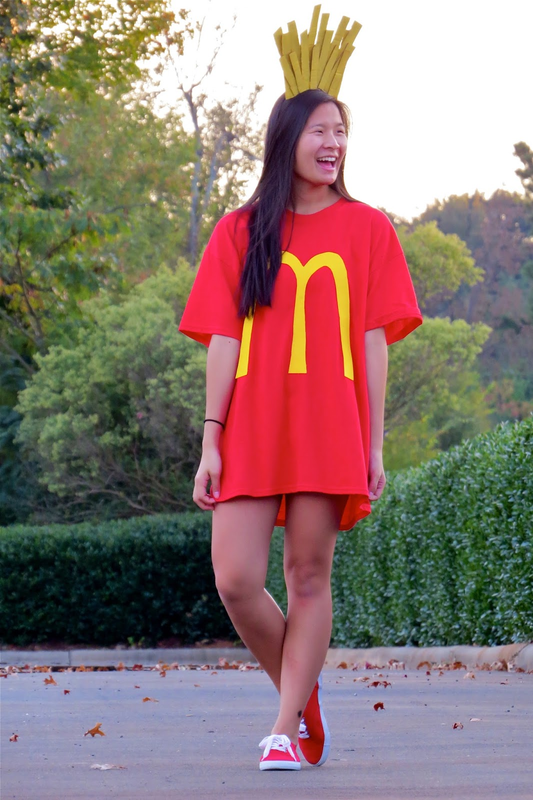 Need more Halloween costumes ideas? 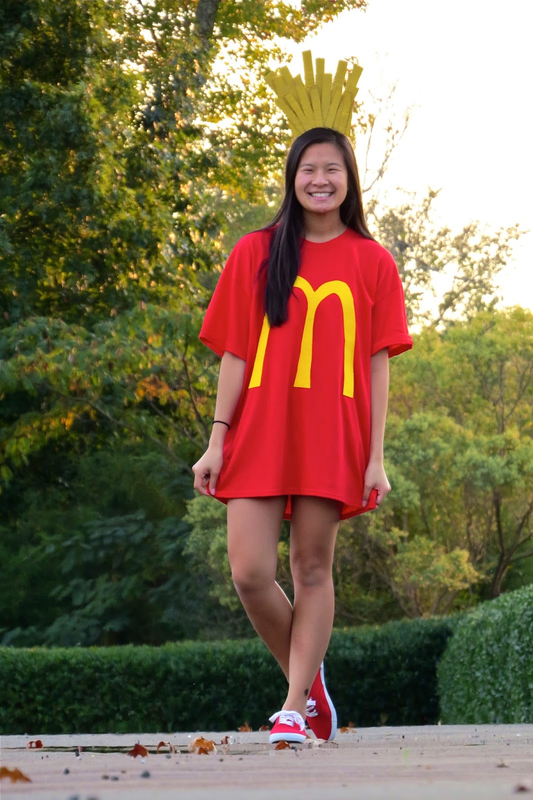 Check out my post on 5 easy last minute costume ideas! What are you going to be this year for Halloween? 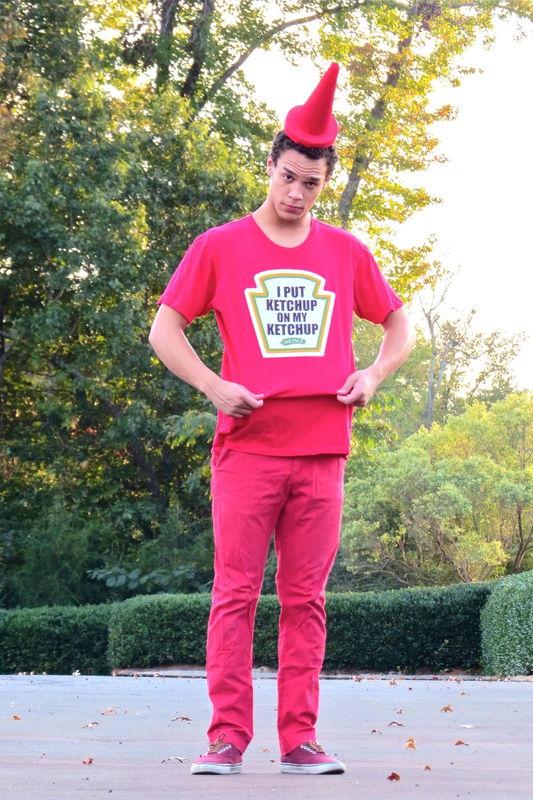 RJ and I are going as ketchup and french fires! Perfect pairing, right? Also, be sure to tell which costume down below is your favorite and if you try out any of these costumes be sure to use #pnphalloween so I can see them all! 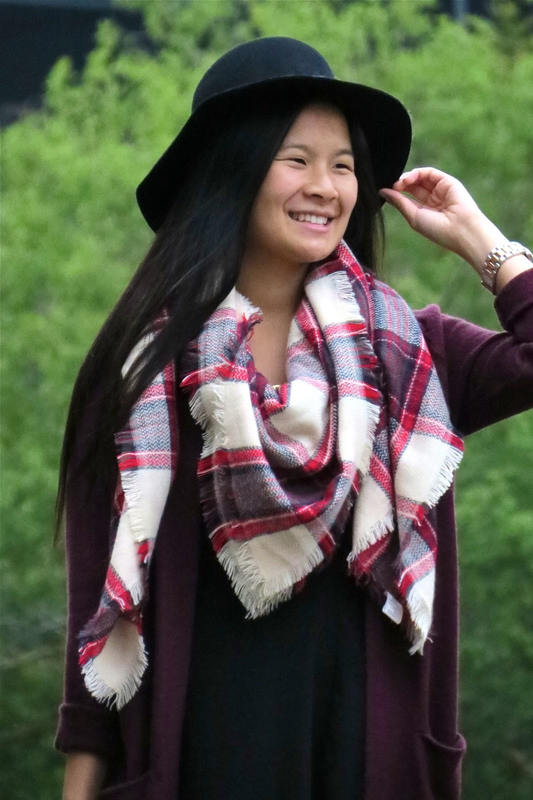 Blanket scarfs, felt hats, sweaters and booties oh my! I may not like fall weather, but I sure do love fall fashion (hahah, does that even make any sense??)! 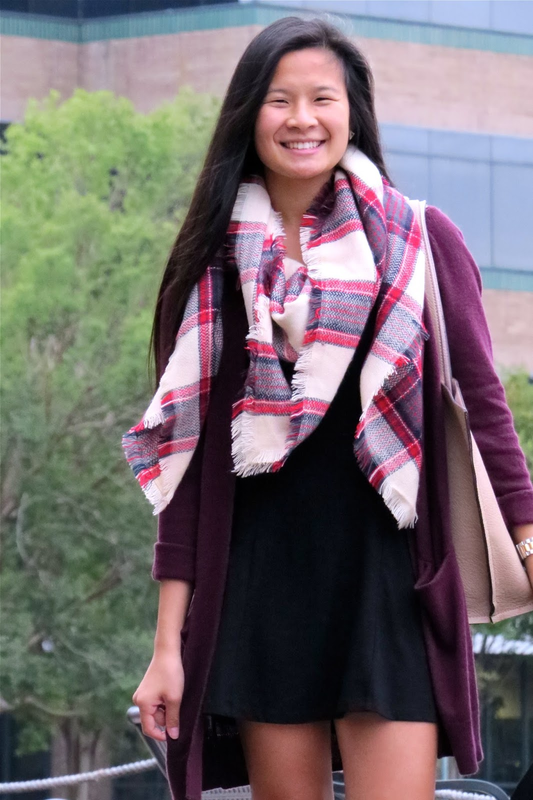 There are so many more options when it comes to putting outfits together and layering outfits in the fall. One fall trend that I have been experimenting with this year is hats. After many years of seeing how others style them and on the hunt for the perfect hat I was happy to finally get my hands on one in last months’ PopSugar must have box! The cool thing about this hat is that it’s adjustable so it’s perfect for any head size. I couldn't find the exact one online, but this one is super similar! 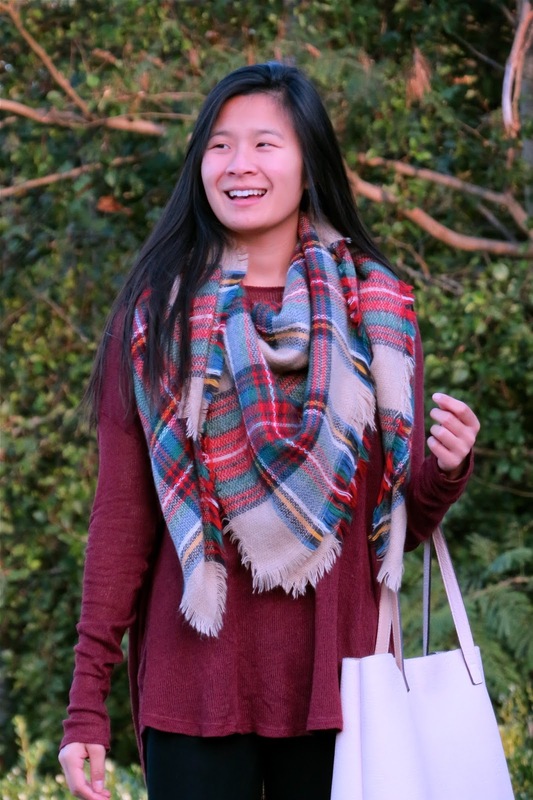 Blanket scarfs have been a big hit for fall and if you haven’t gotten your hands on one yet I highly recommend picking one up for fall and winter! It can be tricky to style them at first (it took me forever to figure out how to tie it so it doesn’t look like I’m wearing a literal blanket around my neck…) but once you get the hang of them they’re so many possibilities! 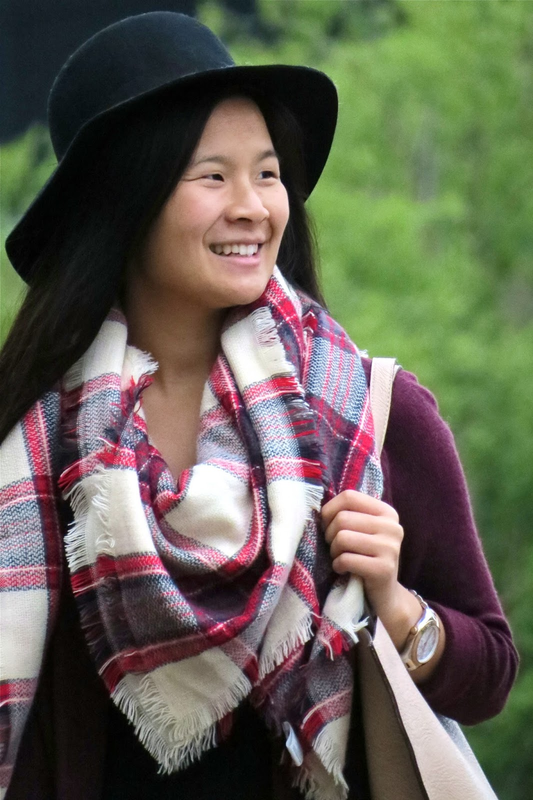 You can guarantee there will be plenty of outfits styling blanket scarfs on the blog over the next few months! 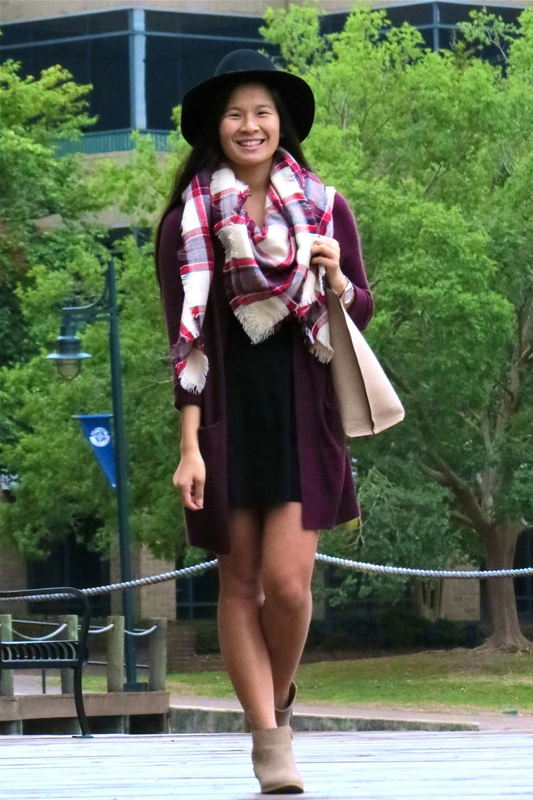 What are your favorite fashion pieces for fall? Mine has to be either cozy sweaters or blanket scarfs! I hope you all have a wonderful and as always, thank you for reading!